The "Lone Apostle" contrasts failure versus success. The standing Apostle, or sea stack, is seen in the background while rocks from a failed Apostle is seen in the foreground. 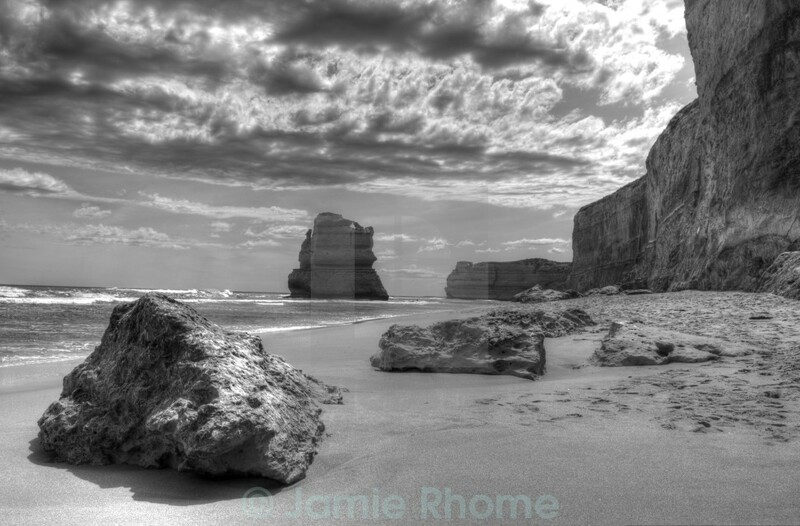 The shot was taken at the location of the 12 Apostles on the Great Ocean Road in Melbourne, Australia.